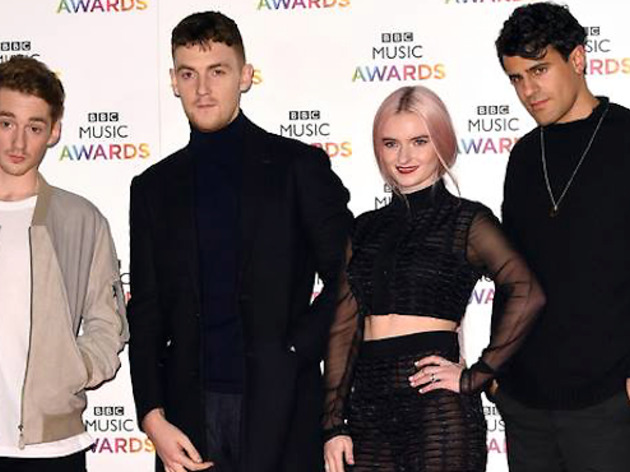 A year ago, Clean Bandit were an underground crew picking up tastemakers’ respect for their weird-but-it-works blend of classical strings and funky house-pop. 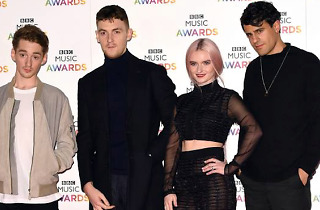 Then came "Rather Be," followed by their Top Five debut album New Eyes (named iTunes Dance album of the year), and they became one of 2014’s biggest new acts. This Fonda show should be quite the celebration.